Their individual names aside, UC Santa Barbara stream ecologist David Herbst affectionately calls them all “little monsters.” Indeed, with the wide-set eyes, cavernous mouths and wily antennae on some of them, they could easily be the stuff of horror films. 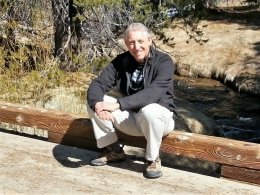 For Herbst, though, the “little monsters” he observes in the open-air laboratories of the eastern Sierra Nevada are an indicator of the health of the greater food web. 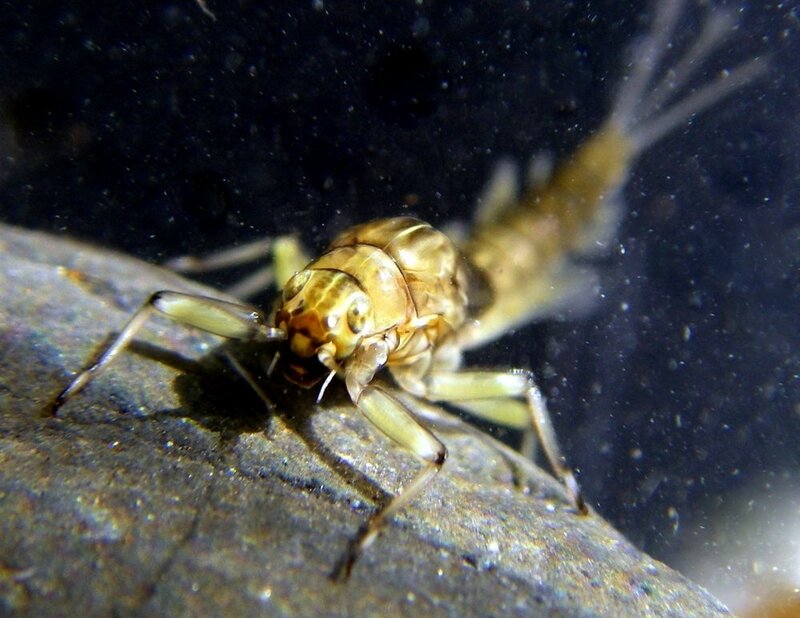 And his new research, recently published in the journal Hydrobiologia, illuminates the connection between benthic invertebrates and the movement of the water in which they live. In essence, according to Herbst, the research conducted on the U.S. Forest Service’s Kings River Experimental Watershed found that stream systems are far more dynamic in nature, and change more frequently with time and flow, than once thought. “It also shows us that we had a lot to learn about such a fundamental aspect of the stream environment because almost half of the species we studied did not live where we had previously supposed they did,” he said. Herbst collaborated on the research with UCSB’s Scott D. Cooper, of both MSI and the Department of Ecology, Evolution and Marine Biology (EEMB), R. Bruce Medhurst of MSI and Sheila W. Wiseman of EEMB, as well as U.S. Forest Service ecologist Carolyn T. Hunsaker. Together the scientists hope their observations and findings will serve to deepen human understanding of how streams and the lifeforms that live within those waterways function. 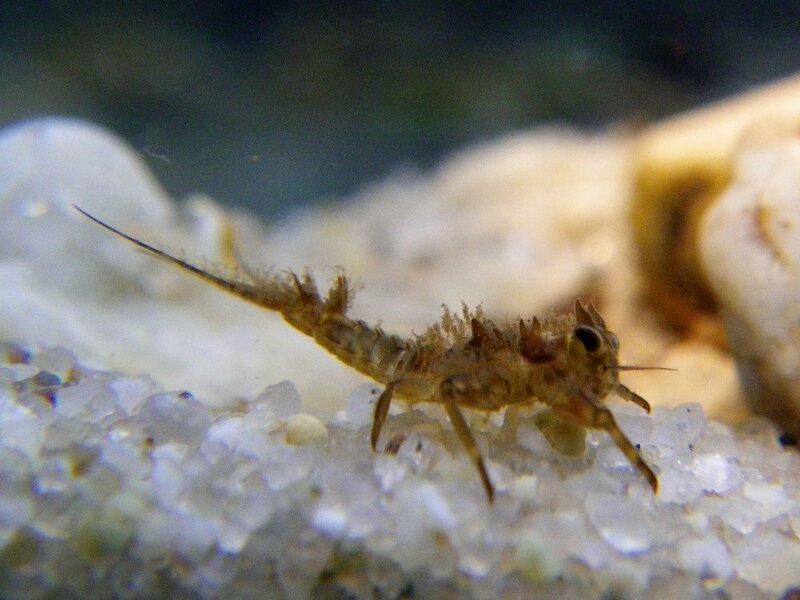 Currently, most water quality monitoring programs sample benthic invertebrates in an approach that combines both riffle and pool habitats, according to Herbst, who said his team’s research makes possible a more precise, informative process for scientists and water quality regulators alike.